Welcome to this week’s anime and manga news roundup. In this anime and manga news roundup 21/10/2018 edition, like always, we will talk about the news already made and also the important highlights that deserve a mention. During this week, we have made three stand alone news posts. 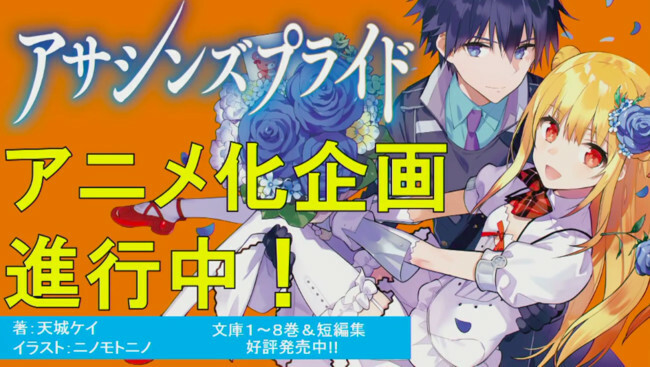 The first one was about TV Anime Maousama, Retry! releasing a new key visual. The send one was about the manga Akki Sarumi’s Rifle is Beautiful getting an anime adaptation. Finally, the news on the upcoming film of the series Saga of Tanya the Evil releasing the 2nd Promo Video was made as a stand alone post. Do check them out for more details. So now, the top 10 news that you needs to know for this week. Upcoming series Magical Girl Spec-Ops Asuka (Mahou Shojo Tokushusen Asuka) has put out a 77-second promo video featuring the magical girls engaging in brutal combat. The series will premiere in Japan in January 2019. The story follows young women with magical powers who fight off the undead to save humanity. 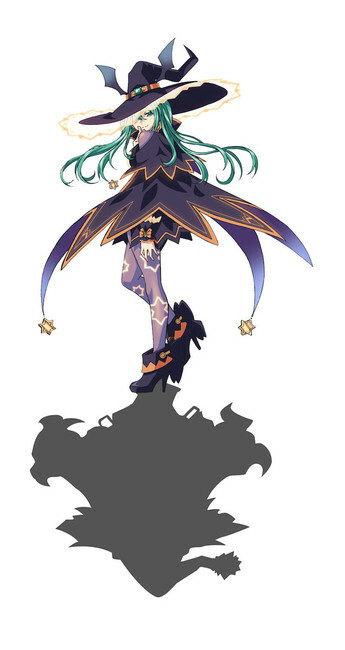 Date A Live III, the third season in the series is an adaptation of Koushi Tachibana’s Date A Live light novel series. It will premiere in Japan in January 2019. 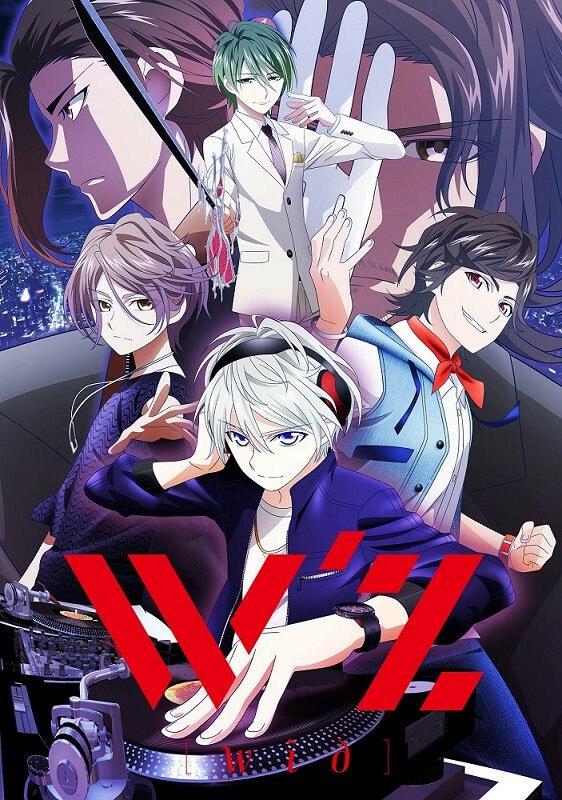 It was in 2013 the first season of the series made a release. The next year, season two came out. Now, after 4 years, season three is coming out. In the series we follow the story of Shidoh, who has to date mysterious Spatial Quakes females in order to save humanity. Another light novel series is getting an anime adaptation and this time it is Kei Amagi’s Assassin’s Pride. The series takes place in a world where only those from noble families have the mana (magical powers) to be able to fight against monsters. Kūfa is a noble born to a duke’s family who is sent to tutor a young woman named Merida. Not just that, but he has a dark secret, if she is not talented, assassinate her—that, is the dark side of his task. The manga adaptation of the series has decent ratings on MAL so this anime should be interesting. The upcoming anime film for the series Saekano: How to Raise a Boring Girlfriend has put out a new key visual (above). The title for the film is Saenai Heroine no Sodate-kata fine and it will open in fall 2019 in Japan. The story revolves around Tomoya Aki, an otaku who is working part-time to earn enough money to buy anime on Blu-ray Disc. One day he meets a mysterious girl only to find that she is from his class. She is hardly noticed by others and has no artistic or writing abilities. Popular Isekai light novel series ‘I Reincarnated into an Otome Game Villainess with Only Destruction Flags…’ is getting an anime adaptation. 600,000 sales in print. The author Satoru Yamaguchi gives us a isekai reincarnation genre with a twist. It follows the story of a princess named Katarina Claes — as she tries to search for a happy ending despite knowing she has no options for one. The Rainy Cocoa TV anime is returning to Japanese TV for a 5th season in January of 2019. 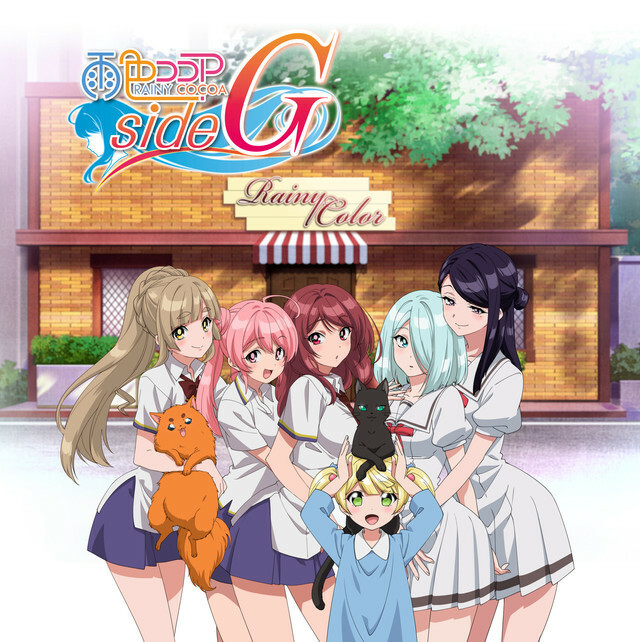 The series is being titled as ‘Rainy Cocoa side G’ and will focus on a female cast of characters. With animation by EMT Squared, the series will premiere first on January 08, 2019 on Tokyo MX. 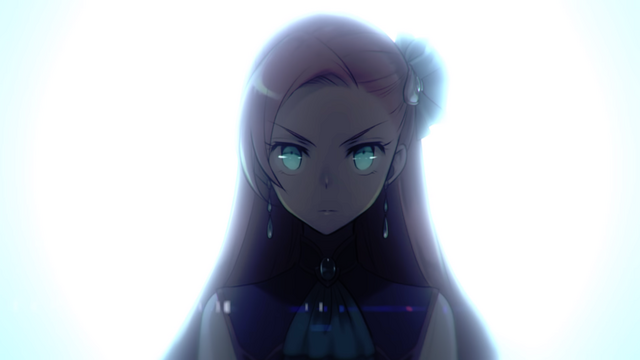 A new trailer has been revealed for Re:ZERO -Starting Life in Another World- Memory Snow. The OVA is an adaptation of the isekai fantasy novel series written by Tappei Nagatsuki. Masaharu Watanabe is serving as the director for the series with Tatsuya Koyanagi and the features animation production is by WHITE FOX. The OAV began a limited theatrical release in Japan on October 06, 2018. The story of the OAV involves Subaru embarking on a “secret mission”, which turns out to be planning for a date with Emilia. 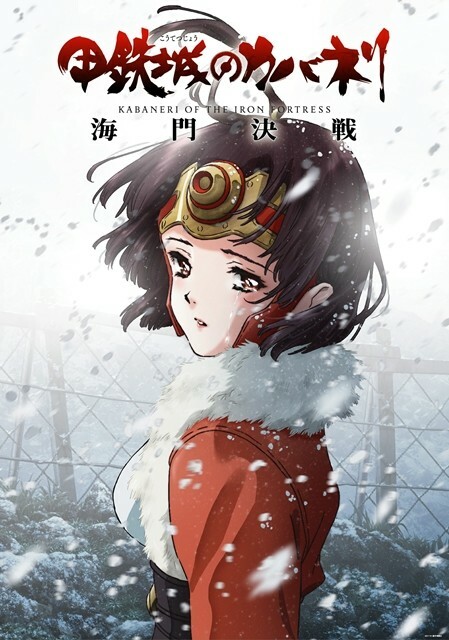 The official website for the Kabaneri of the Iron Fortress anime began streaming a teaser video on Saturday for the Kabaneri of the Iron Fortress: The Battle of Unato (Kōtetsujō no Kabaneri: Unato Kessen) sequel anime film. The film will open in Japan in spring 2019 and will focus on the character Mumei. The film will take place half a year after the story of the original television anime series. Upcoming TV anime W’z has begun streaming a 90-second second PV introducing its main character voices and their intense battle scenes earlier this week. 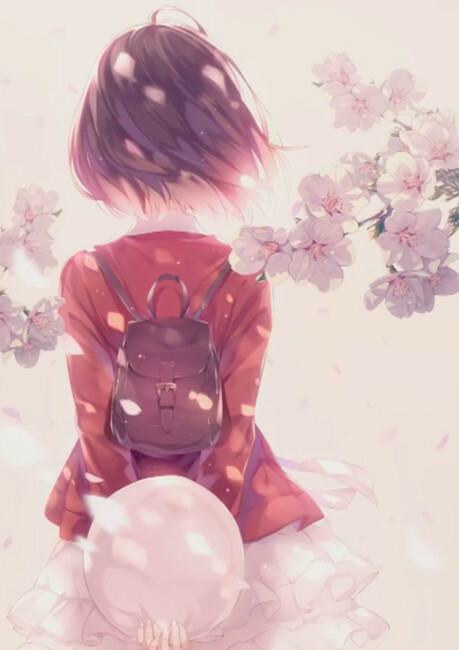 While its plot details and staff members are still unknown, the clip also announced that the anime is set to premiere on MBS on January 5, 2019. The 12th episode 49th episode overall) was out on 15 October and this marks the end of the first part. The second part of TV anime Attack on Titan Season 3 will air from April 2019. 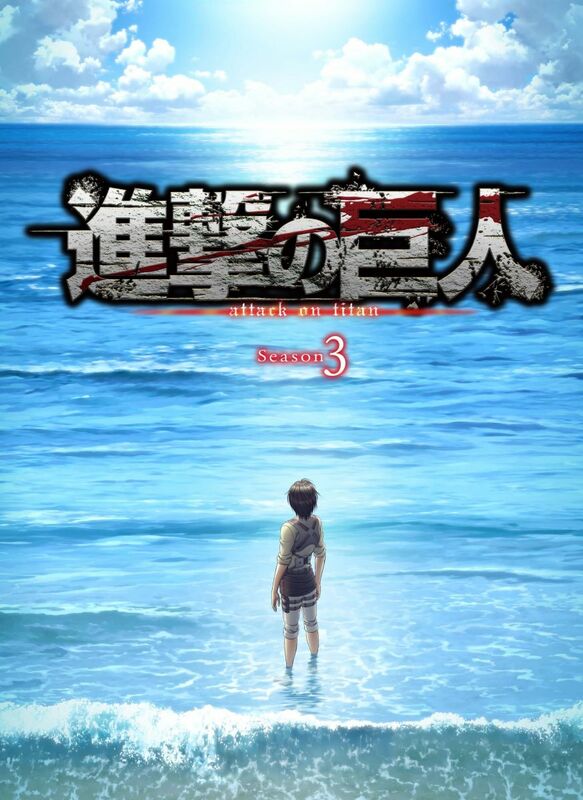 Also, a new key visual shows Eren standing alone on the seashore while gazing into the distance. This visual raises questions about the show’s future development possibly them reaching the ocean. So, do let us know your views on this in the comments below. With this we have finally come to the end of the weekly news roundup. We hope that you have found news that excite you. Do talk about it in the comments section below. Finally, do not forget to subscribe to the weekly news.